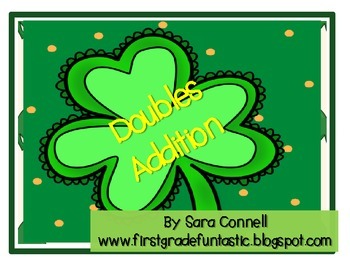 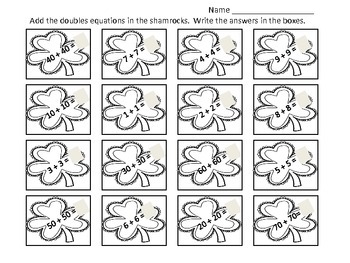 Students will add the doubles equations together. 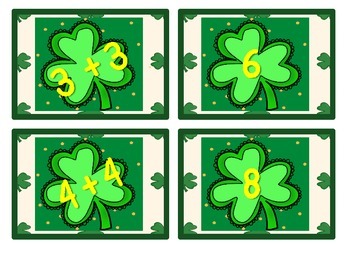 They will match the equation with the correct answer. 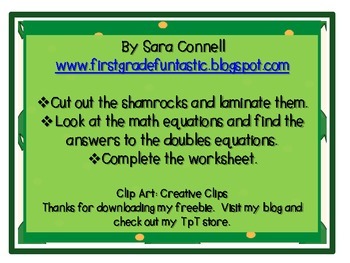 A worksheet is also provided.